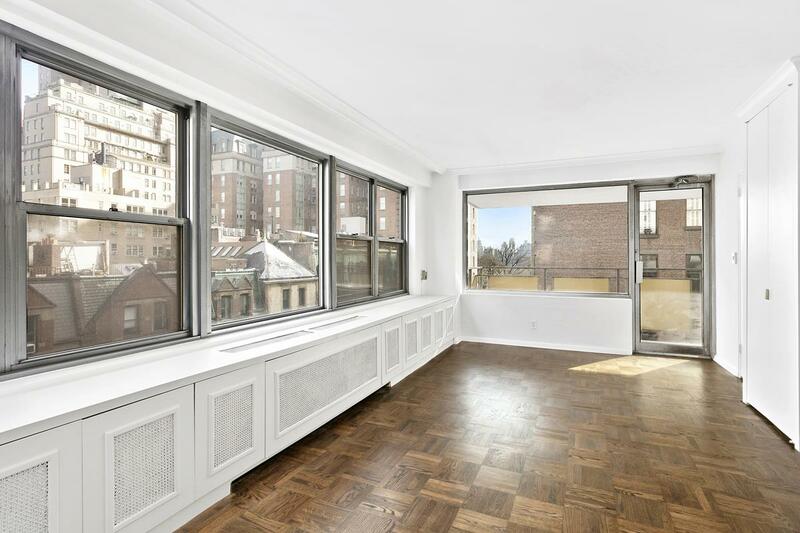 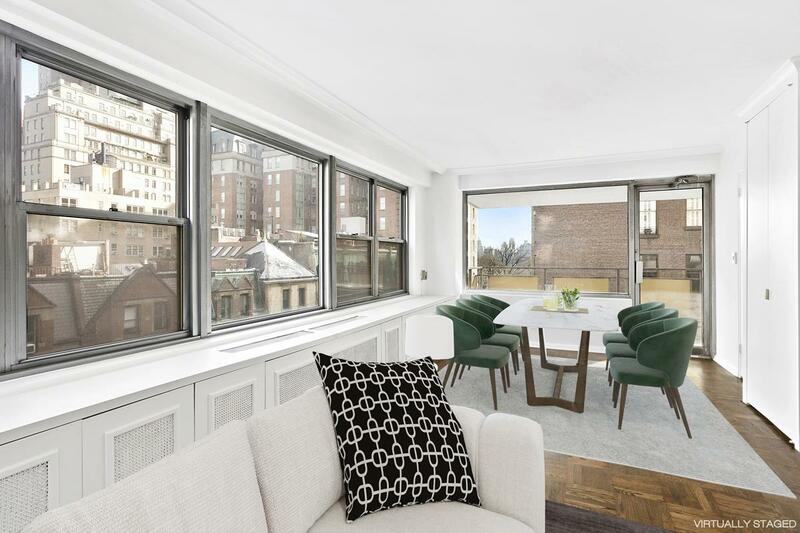 This impressive and exceptionally rare two-bedroom, two bath corner apartment boasts Central Park views. 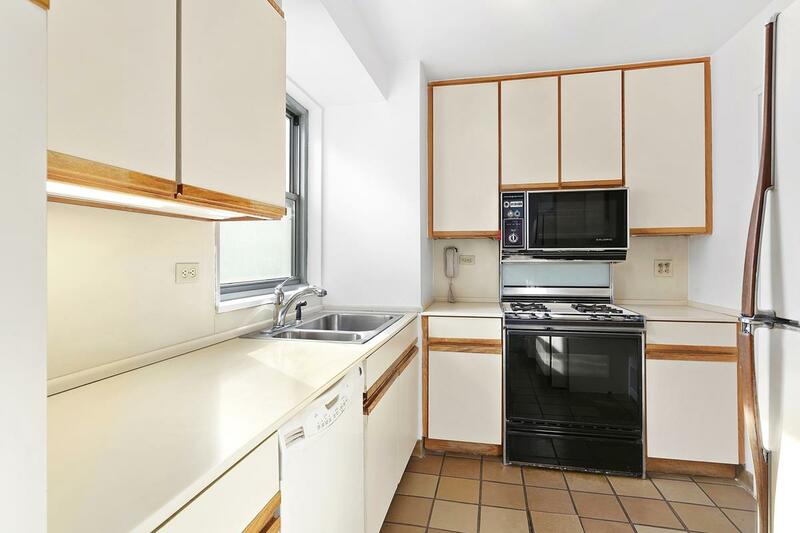 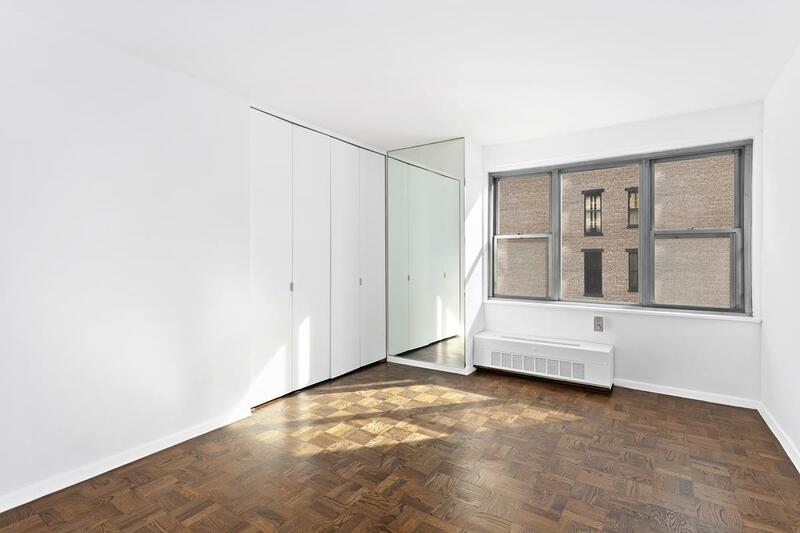 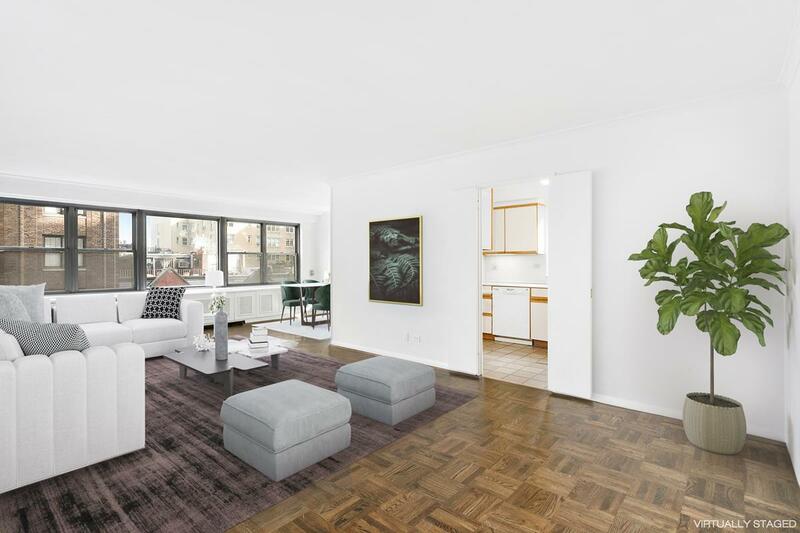 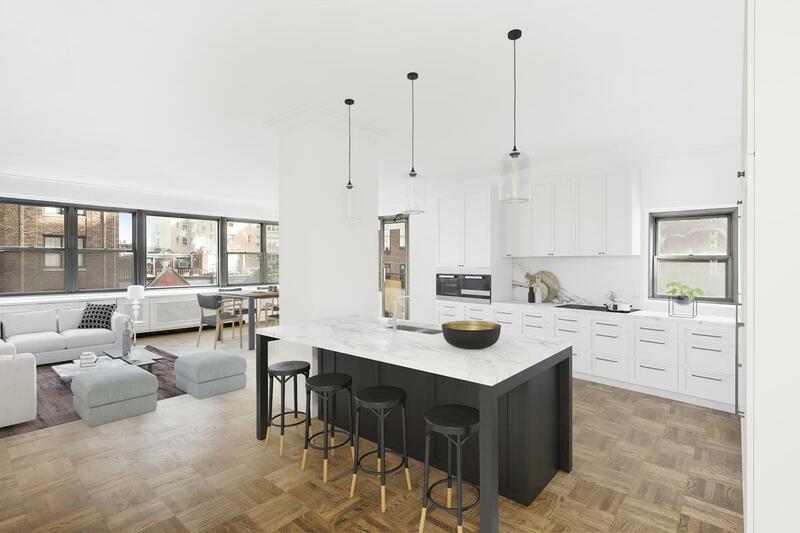 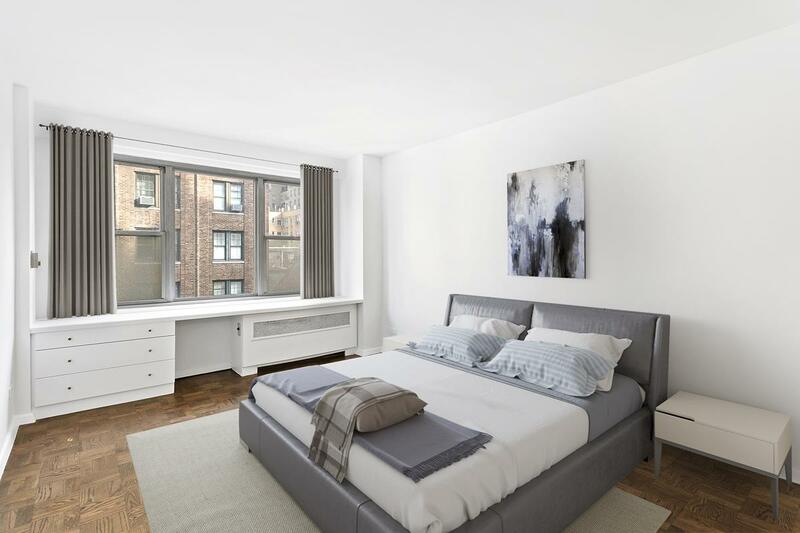 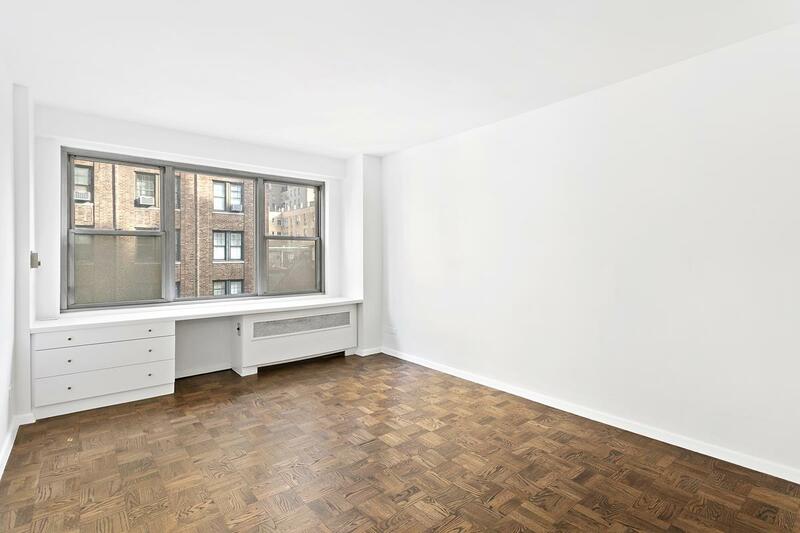 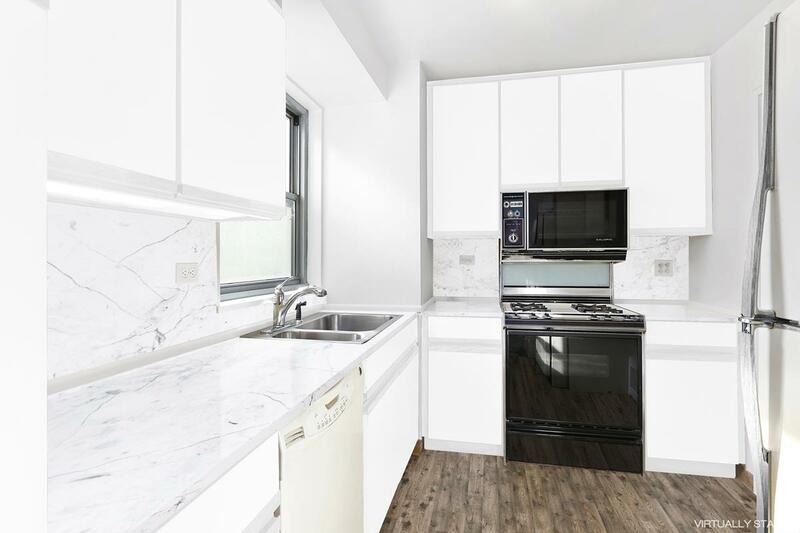 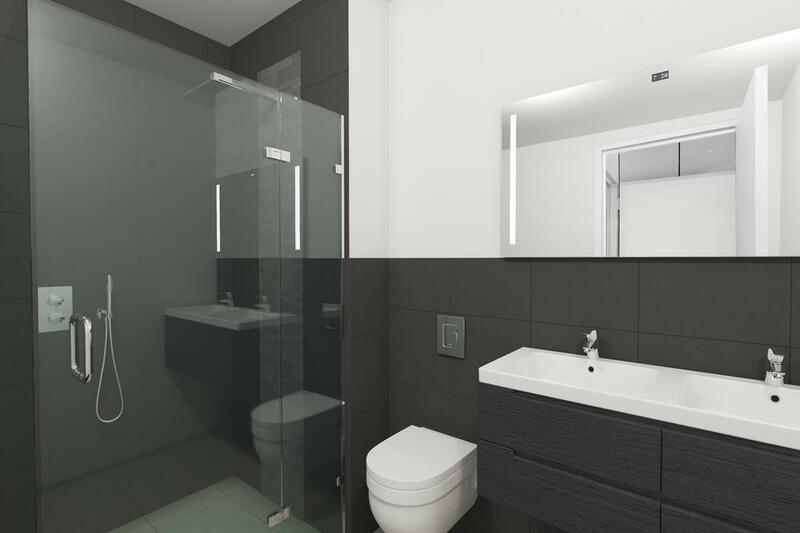 Whether you're in the market for a full-time residence or pied-a-terre, this desirable apartment with North and East exposures is what youve been waiting for! 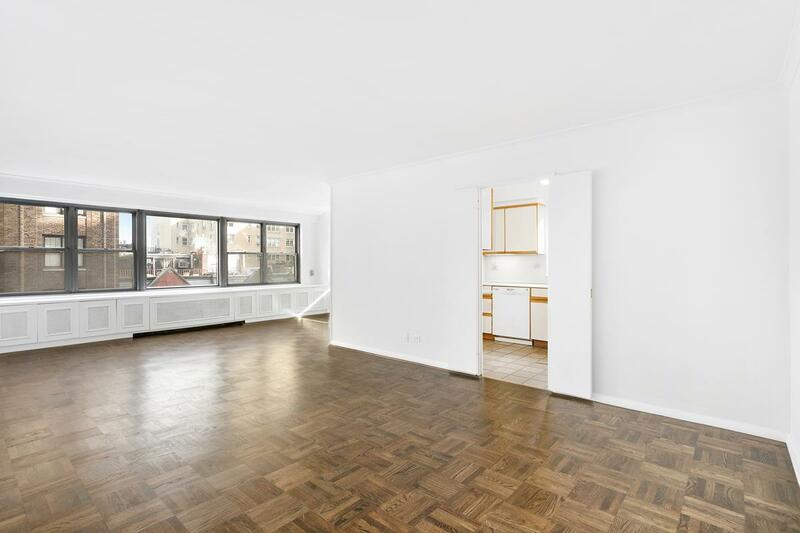 The spacious split two-bedroom, two bath layout offers a windowed kitchen (that can be open-concept to the living room), separate dining alcove (that could easily be converted into a good size third bedroom), enormous open living room with wall to wall windows, Central Park facing balcony, five large closets and a washer/ dryer hookup. 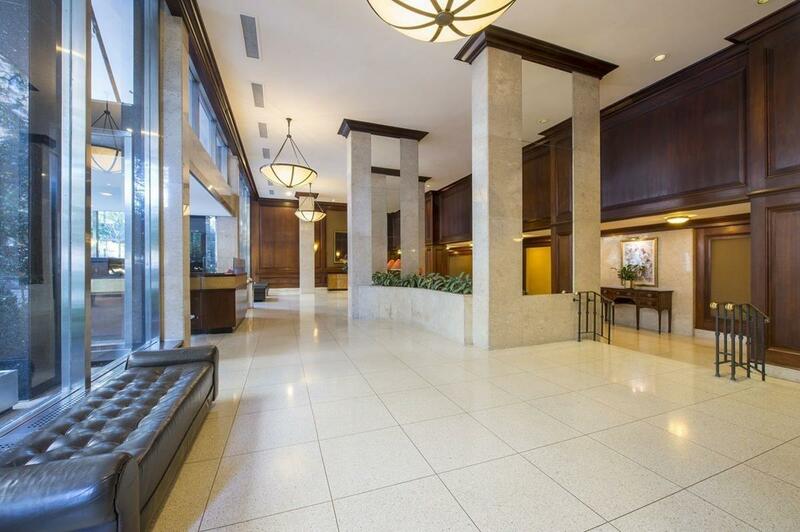 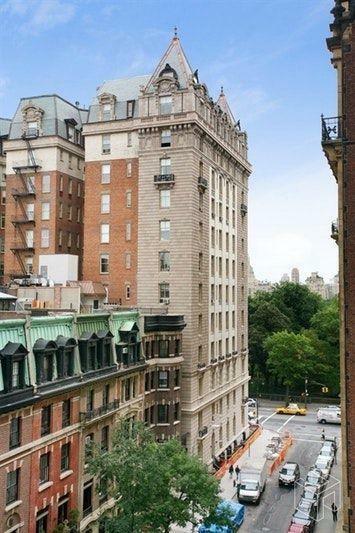 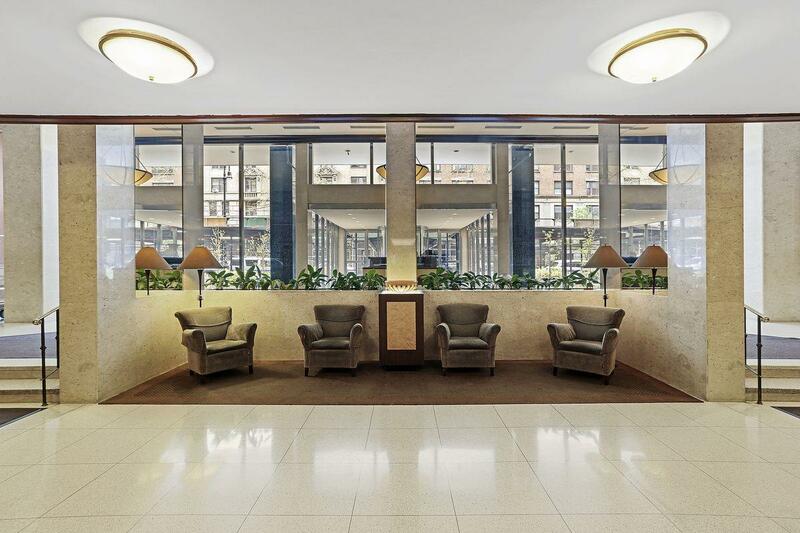 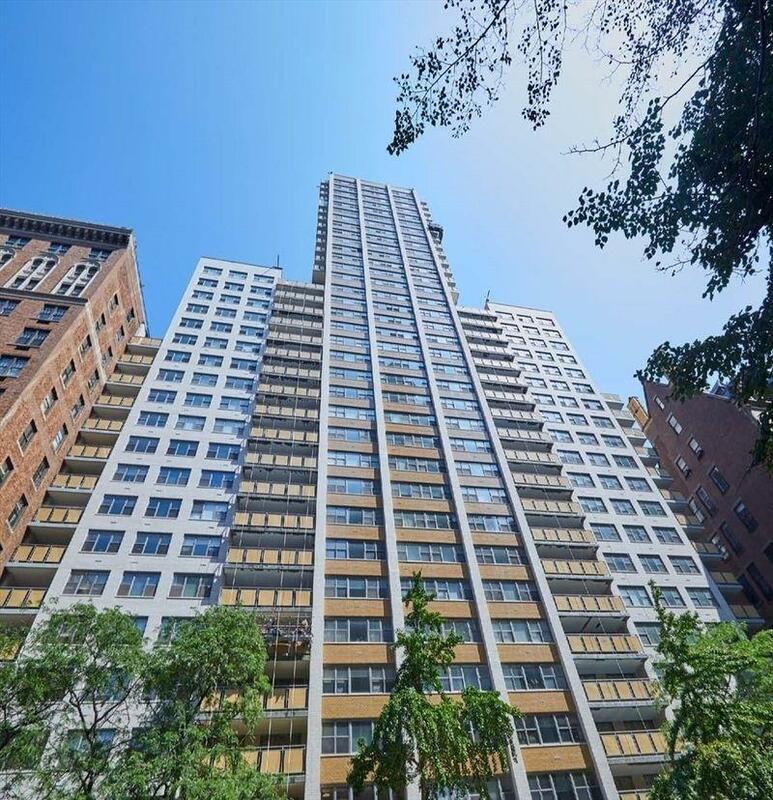 Mayfair Towers is among the most sought-after buildings in the Upper West Side. 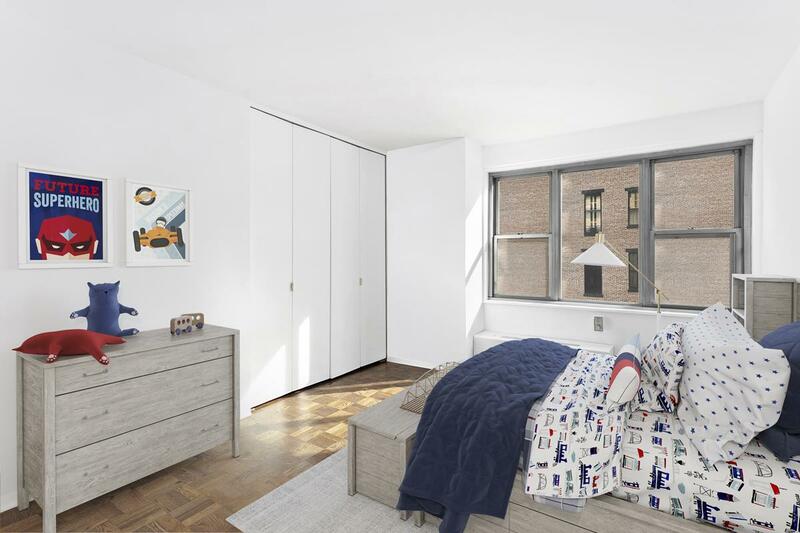 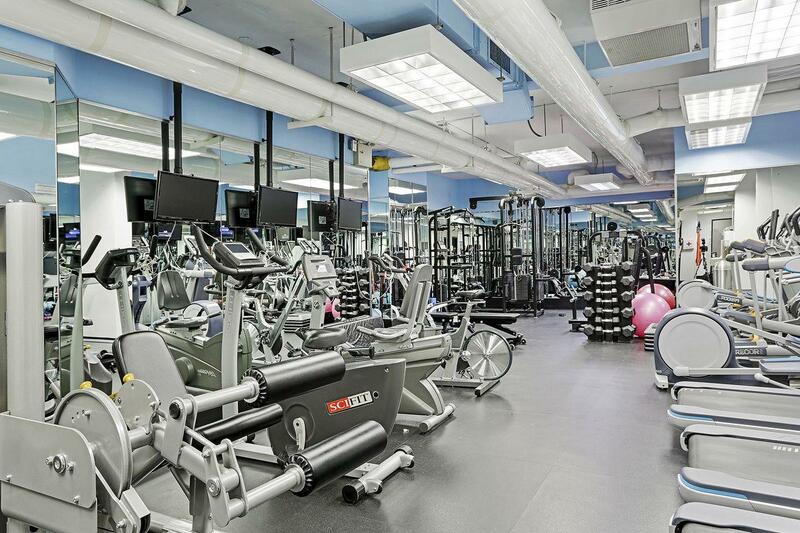 The coop has 24-hour doormen, concierge, landscaped roof deck, large courtyard with a childrens playground, state-of-the-art fitness center, is pet-friendly, has an onsite garage and even a valet with dry-cleaning and onsite tailor. 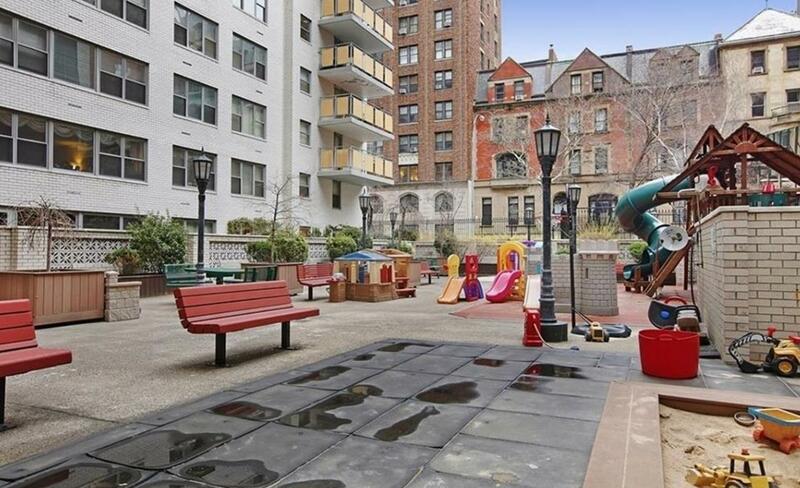 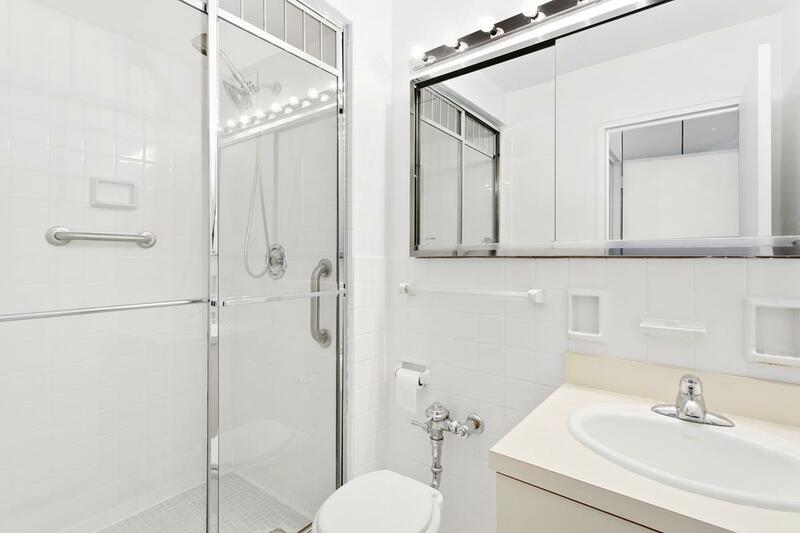 Located right off the Central Park West Strawberry Fields entrance with access to all the city offers!